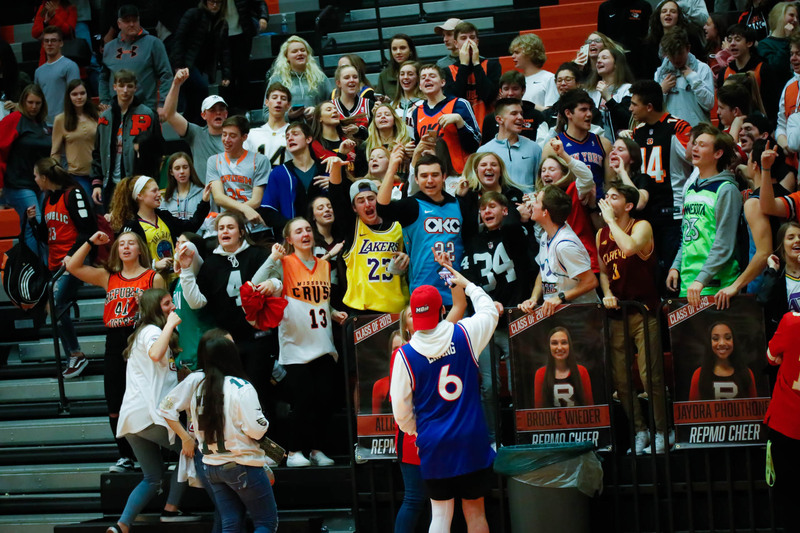 Republic celebrated its seniors then celebrated a win over Nixa! Here’s the photo gallery. See the full album and order prints here.